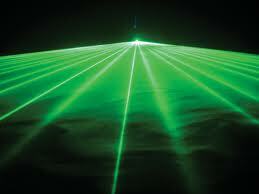 Megellen (HK) Company Limited established as a safety services provider specialized in Laser and Photonics areas. 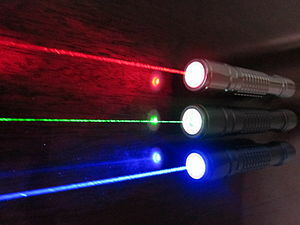 The company incorporates with Lasermet Ltd (www.lasermet.com) (The world leading Laser Safety Expert in UK), aiming to provide the world-class safety services to all the Laser users in China, Hong Kong, and Taiwan. 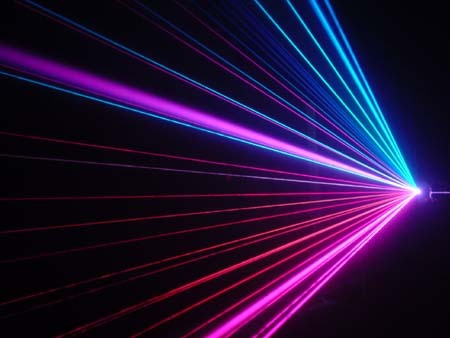 We specialize on Laser Safety in all industries, medical and academic research and development areas. To transfer the safety expertise, and provide the 100% safety workspace for all people. 1. Safety comes first. No matters what, Safety should be the no.1 consideration in all aspects. We aim to provide the world-class safety services and materials. 2. Reliable safety products. All products provided are validated from the international safety specifications. All products are certified before deliver to customers. 3. Consultancy. We provide consultancy service, and workplace safety inspection for our clients as well as testing, and certification validation as well.